Indigo Kids provides a fantastic outside play area for children to jump, climb, run, dig and swing in! 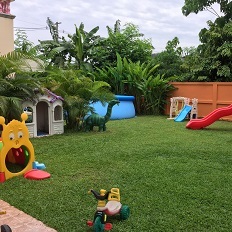 Set in a shady, green environment the playground is fully secured with a well equipped sand-pit, climbing frame and plenty of outdoor toys, making it paradise for kids. With wonderful classrooms furnished with age-appropriate books, activities, toys and games, your children will enjoy their lessons in a spacious and information rich setting. 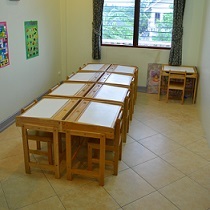 Each room has been carefully designed to stimulate your child′s sense of purpose and creativity. 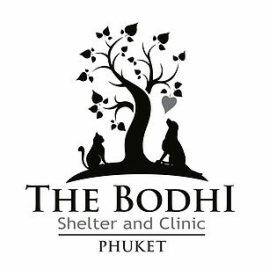 Located right in the heart of Phuket Island, Indigo Kids is based in the Bang Tao/Cherngtalay area, just five minutes drive from Heroine’s Monument towards Bang Tao Beach. Well connected to the main roads and close to beaches, supermarkets and other handy amenities with plenty of parking space for easy access. The school is set in a very safe environment away from any pollution. At Indigo Kids, your child’s safety and security is of the utmost importance. 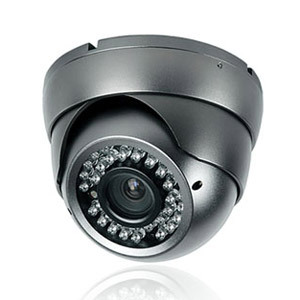 The premises are gated and always locked, with 24 hour CCTV in all main areas of the school. Strict measures are in place to maintain the highest security. As of July 2016, Indigo Kids acquired new British and French ownership and management, bringing a fresh new approach of early years education to Phuket. At Indigo Kids, we believe in happiness through fun, creativity and confidence. Children learn best through play and Indigo Kids is the perfect place for children to play, learn and make friends as well as realise and express their creative and critical minds. 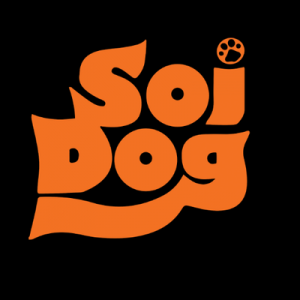 We understand and are passionate about the importance of encouraging and triggering creativity, imagination and critical thinking. Indigo Kids is a family based Preschool with an emphasis on fostering positive relationships with all those involved. Open communication between parents and staff is encouraged and we seek to promote a harmonious environment where the children are friends, playmates and feel just like family. We also give back to the community by organising days out in which children get involved with community, culture and nature. Should you need an outstanding Preschool for your child for long, medium or short term, Indigo Kids has an option to suit you. We are able to accommodate children on a daily, weekly or monthly basis, with no expensive deposits required. We sometimes even run weekend or overnight stays where there is a need for it, so please don’t hesitate to enquire. Indigo Kids operates all year round (except major public holidays). Each day your child will surprise you with a piece of artwork or a new skill that they have picked up by putting their heart and soul into painting, drawing, planting, molding or baking. We encourage self expression through a wide range of creative activities that will entertain, inspire and educate our children. All of our activities are specially designed to put the building blocks in place for the early development of Language, Maths, Science, Art, Drama, Music and Physical Education. Our primary goal at Indigo Kids is for all of our children to have fun, because children who are enjoying themselves are not only happier, but research shows that they are also much more receptive to learning! 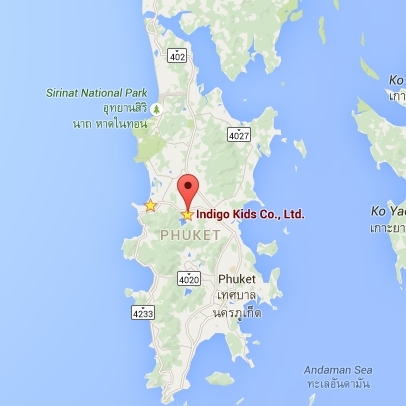 Indigo Kids International Nursery & Pre-School – established in 2009 and providing quality nursery, pre-school and day care services in Phuket. Indigo Kids is a British-French owned nursery and pre-school that provides a safe, family style child care environment for your little ones to grow, learn and play in. The educational program is based on the British Curriculum and has been designed by teachers from the UK, while the method is based on the Finnish system which is world leading. Each day the children are presented with new activities embedded within a familiar routine including the following: early literacy, science and numeracy, music and dance, yoga and mindful meditation, art and craft, physical education and dramatic play. Our classroom spaces are well equipped for learning and playing. The toddler room has a ball tent, brightly coloured soft toys, sensory activities and early learning resources. Our covered porch outside is ideal for the middle students who love to play at our standing room tables that give them freedom of movement, while providing a structured space to practice their first attempts at drawing, sculpting and painting. Upstairs there is a fully equipped desk based classroom that helps pre-schoolers become familiar with sitting in groups and learning in preparation for primary school. In addition, Indigo Kids has a beautiful mirrored dance hall where we do yoga, stretching, dress ups, make music and other extra-curricular activities. 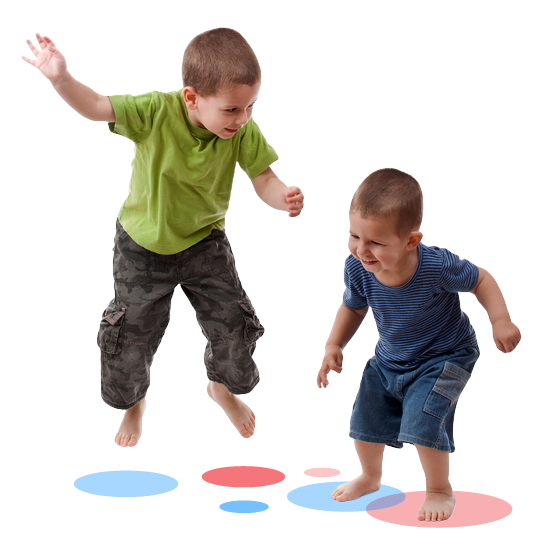 There is also our main play room with a soft area where all the children can tumble around and choose from lots of toys for pretend play, puzzles for cognitive development, cars, dolls and a wide variety of other enjoyable past times all under the close supervision and guidance of caring staff. We supply regular water breaks and nutritious meals and snacks, prepared fresh by Lady Pie daily. The children are also given the opportunity to have a nap in a comfortable space. Those children who no longer need to sleep during the day will be engaged in further play-based learning. We ensure that the children are offered age appropriate support around developing social skills, emotional regulation and independence. Indigo Kids has a warm, family atmosphere and is run by a friendly team of highly qualified staff.